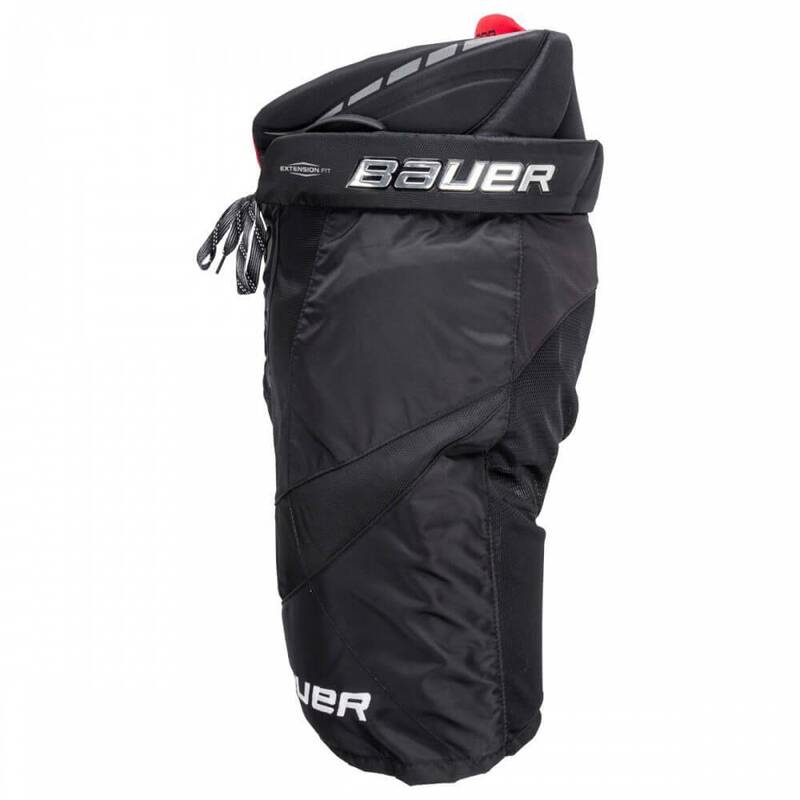 Bauer accomplished this with game-changing technologies like AeroLite 2.0 Foam, Curve Composite and HyperLite HD. 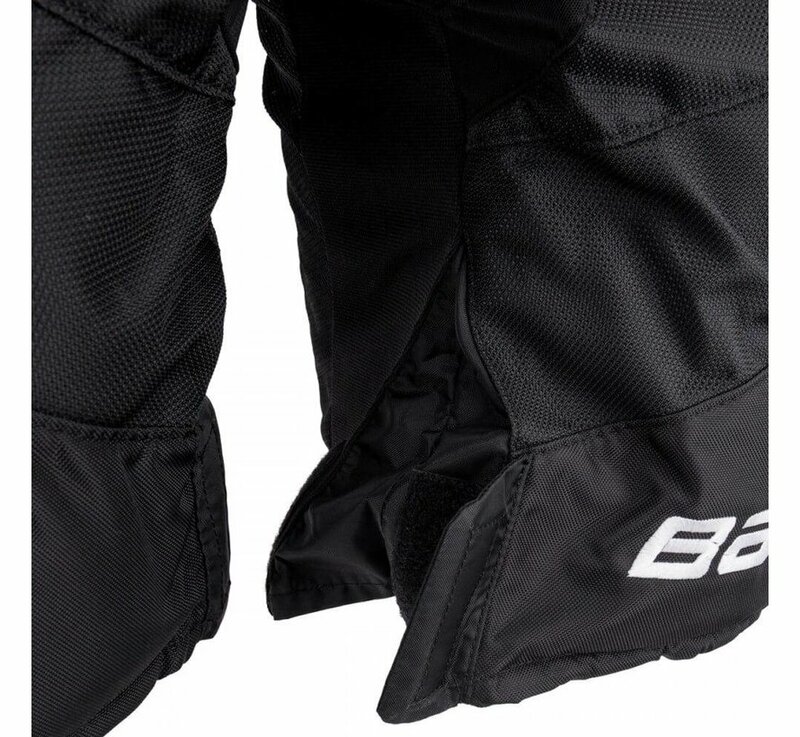 AeroLite 2.0 Foam is exclusive and proprietary to Bauer, which replaces traditional and heavy plastic in the hip guards. 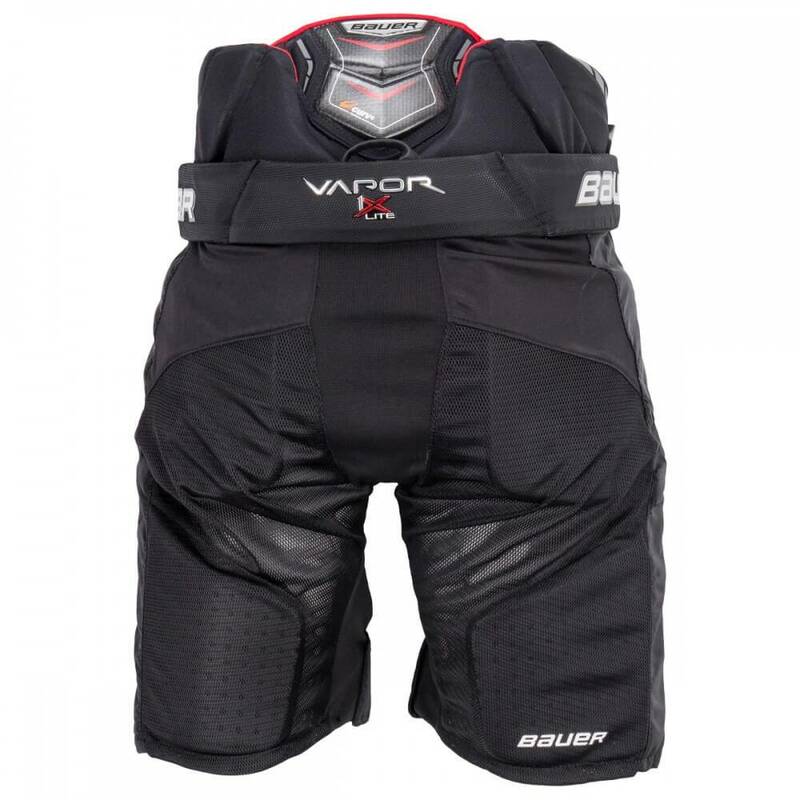 This full foam construction significantly reduces weight without sacrificing an inch of protection. 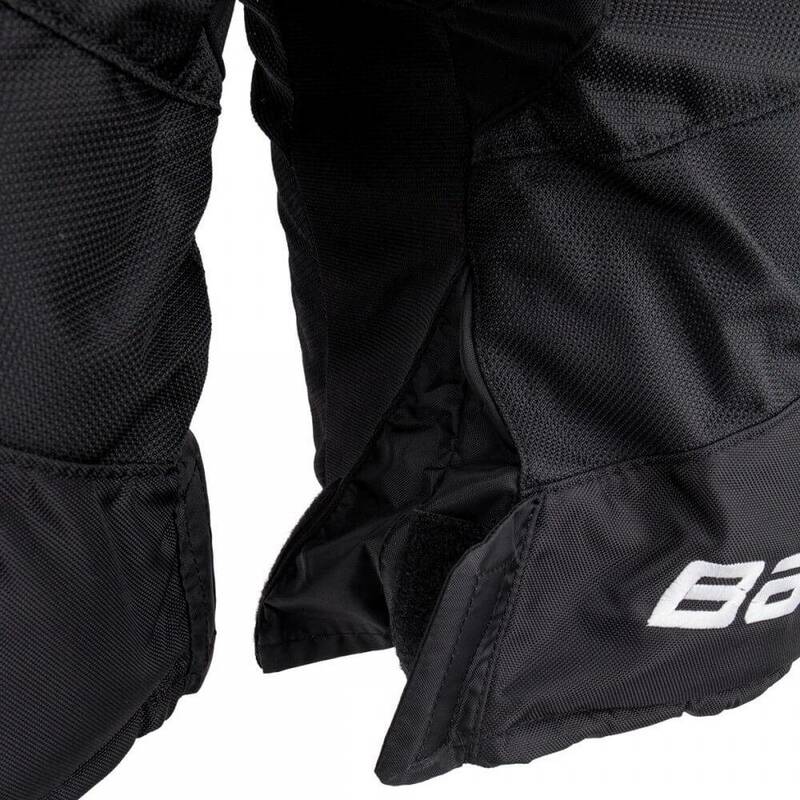 Just years ago, Curv composite was limited to only top-of-the-line Bauer skates. 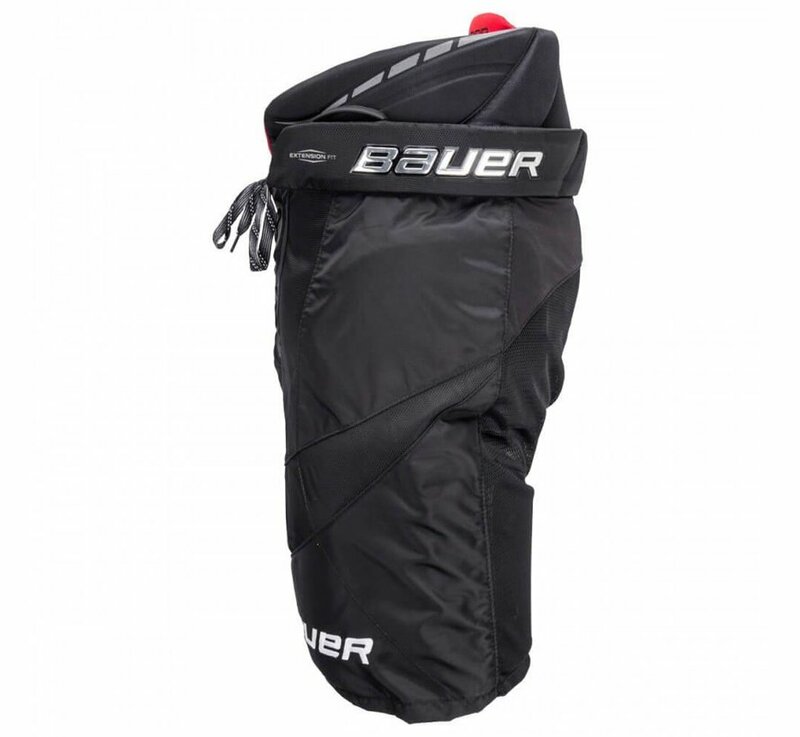 Curv now also replaces plastic in this 1X LITE's, specifically in the spine guard for premier protection and weight reduction. 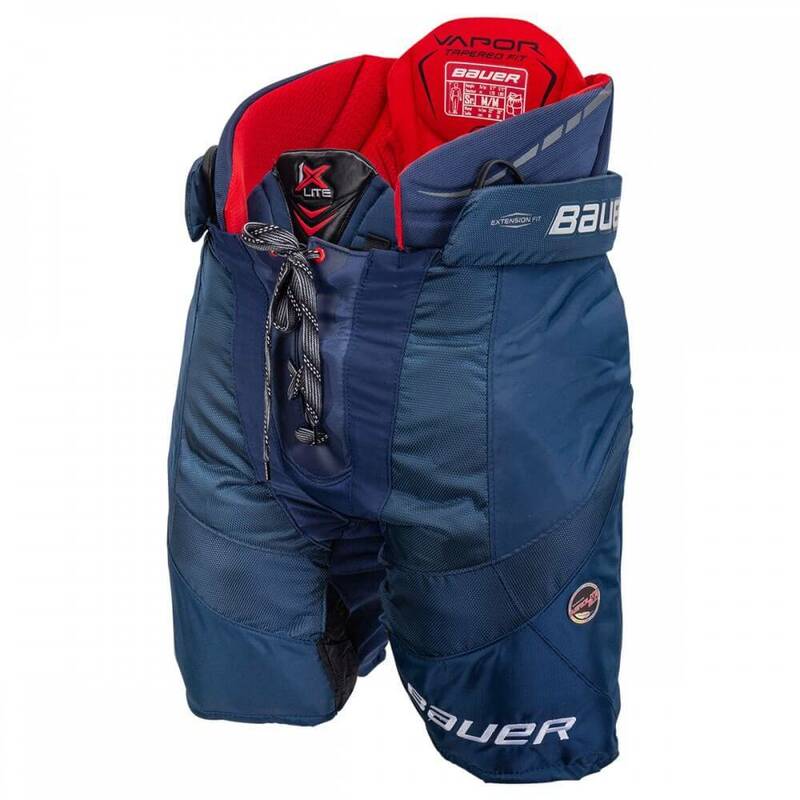 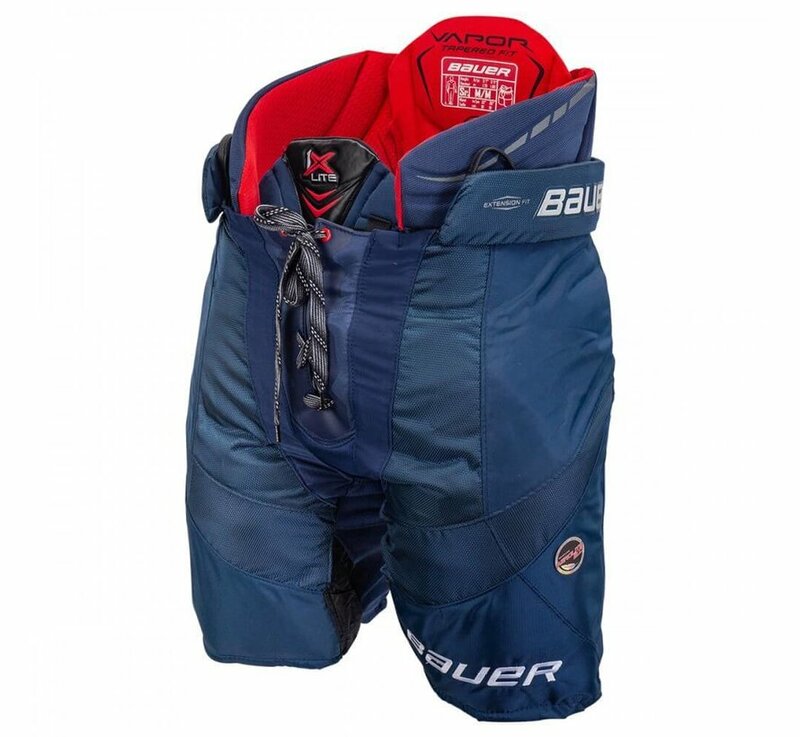 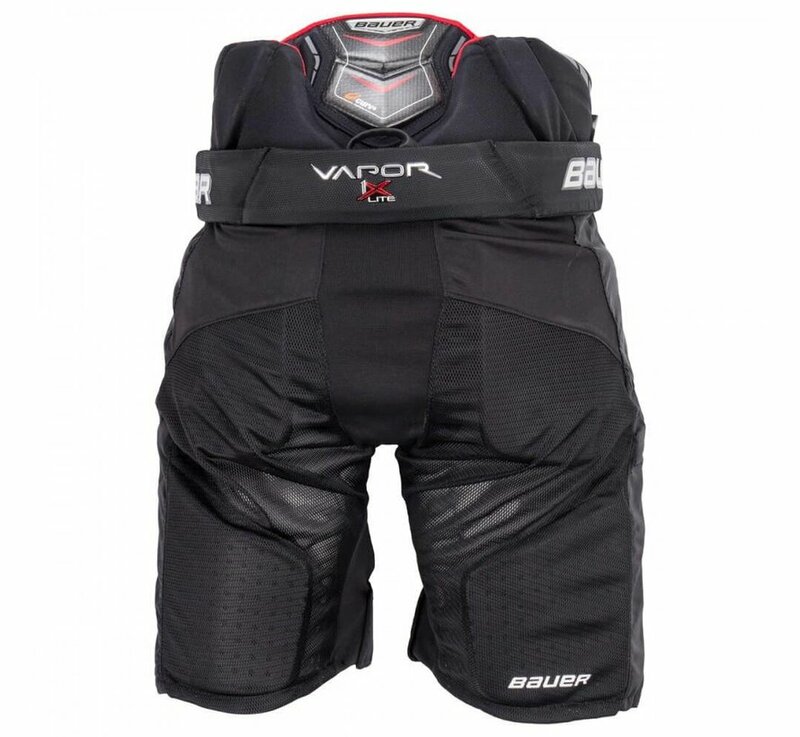 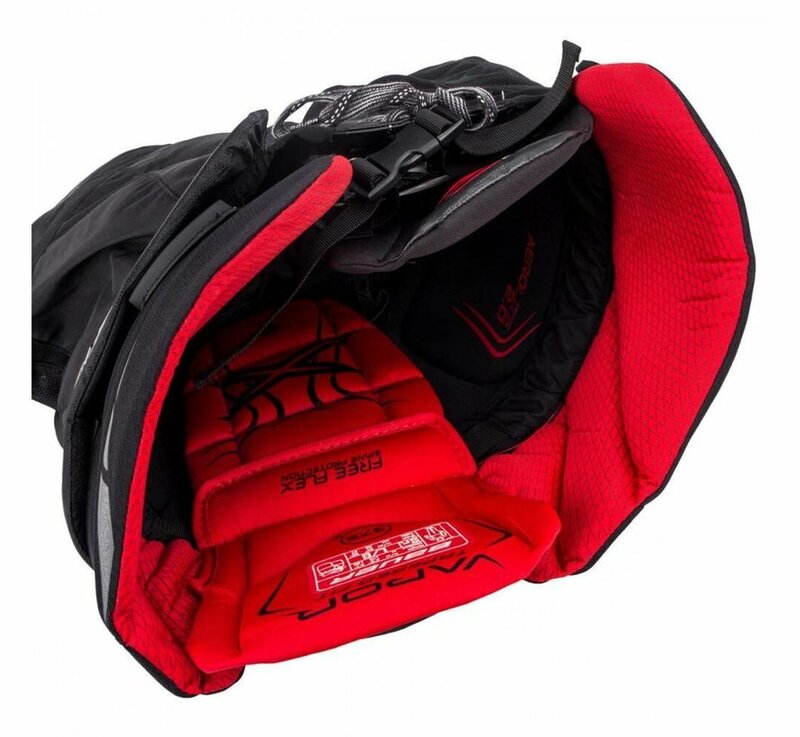 Throughout the kidney and the lower thighs, Bauer used HyperLite HD Foams that more strategically keep the pad lightweight during use. 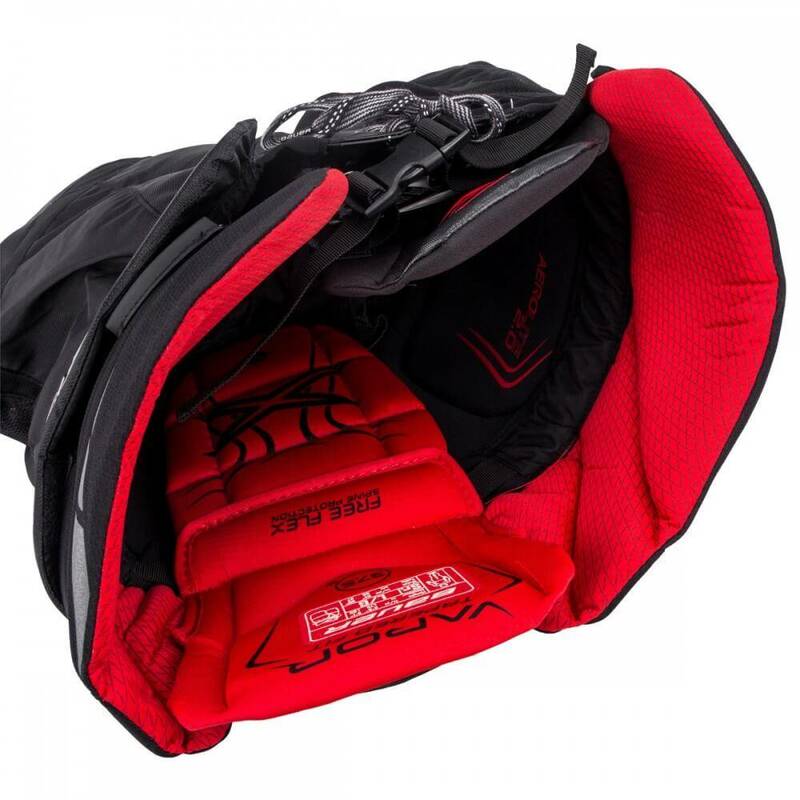 Unlike traditional open-cell foams, HyperLite repels moisture instead of absorbing it so the pad stays light all game long.